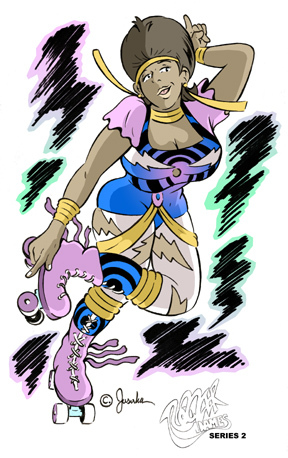 Upon graduating Rowan University in 2007, Michael began producing Roller Dames. 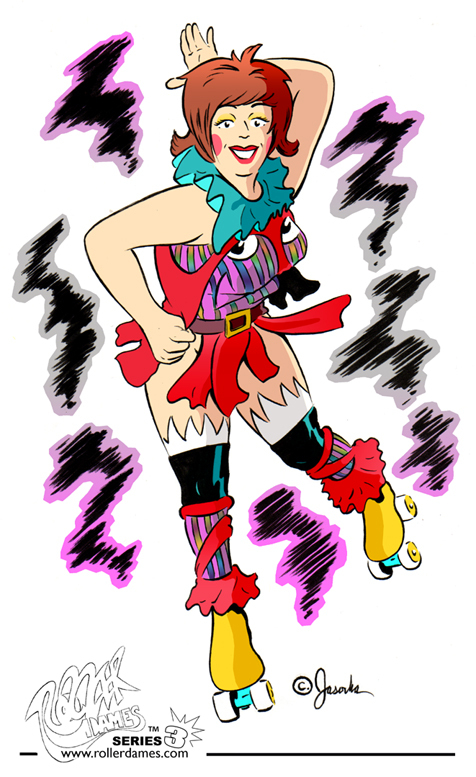 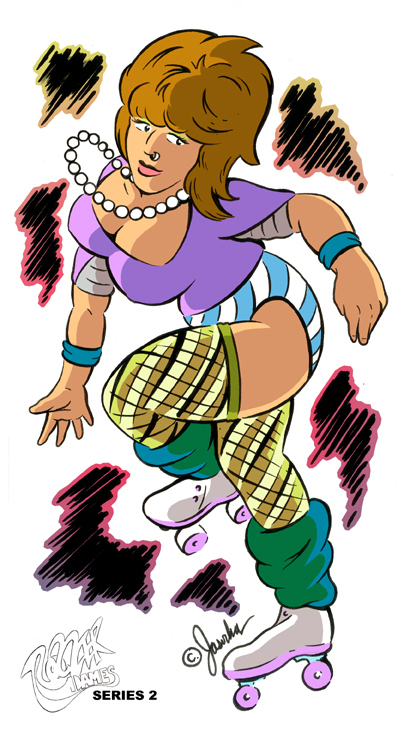 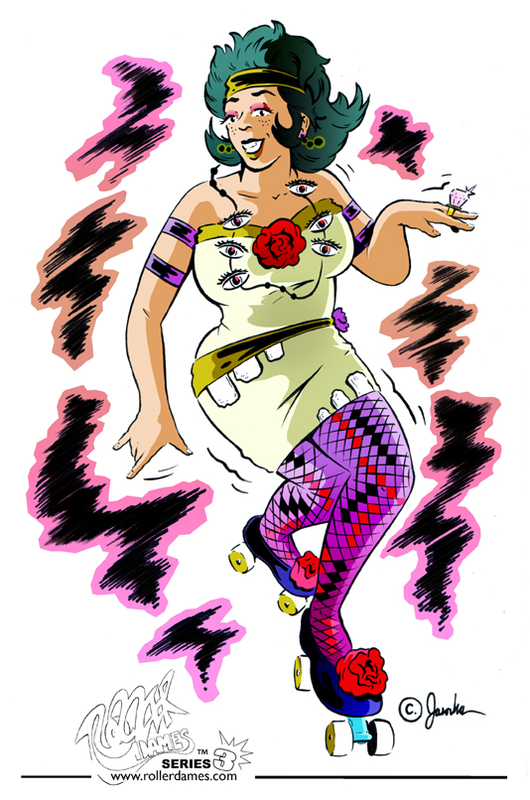 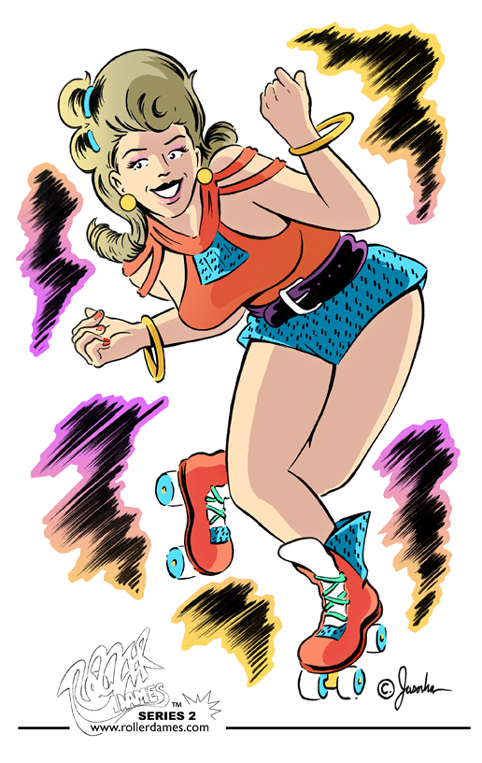 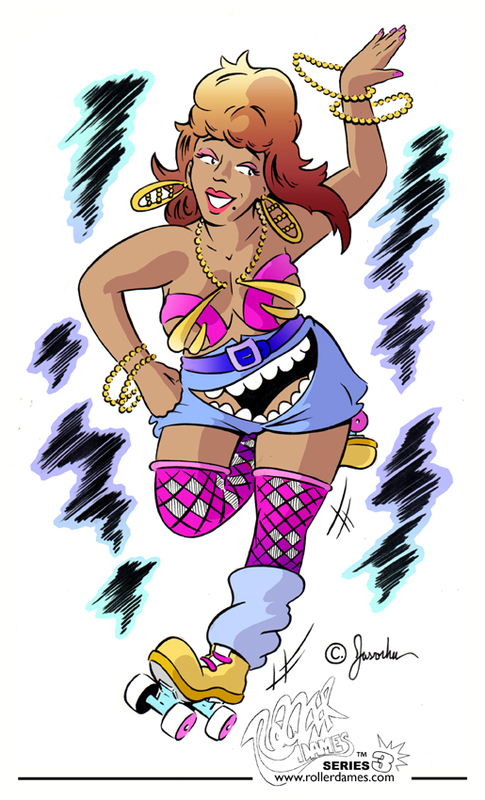 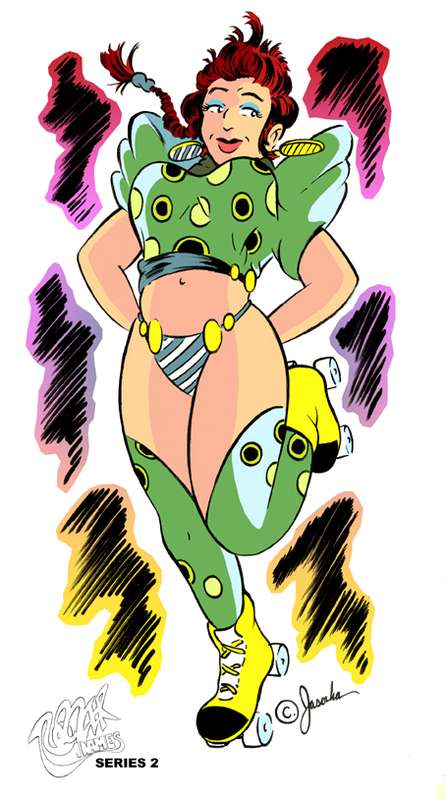 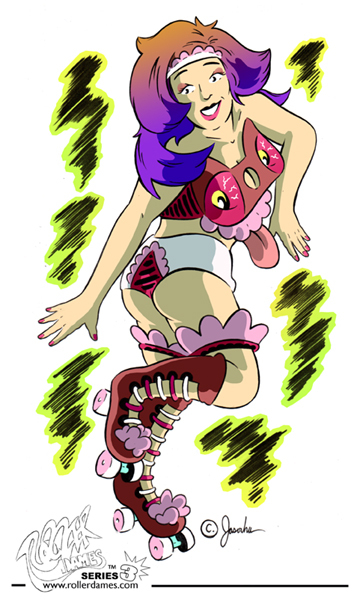 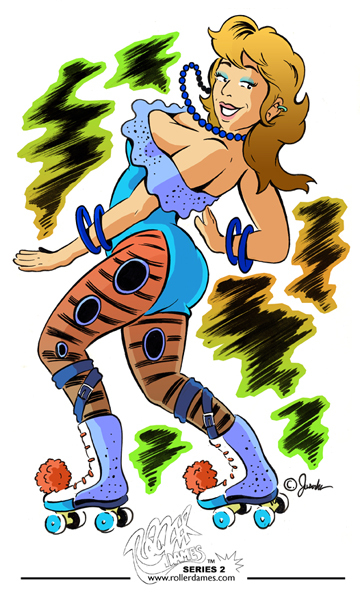 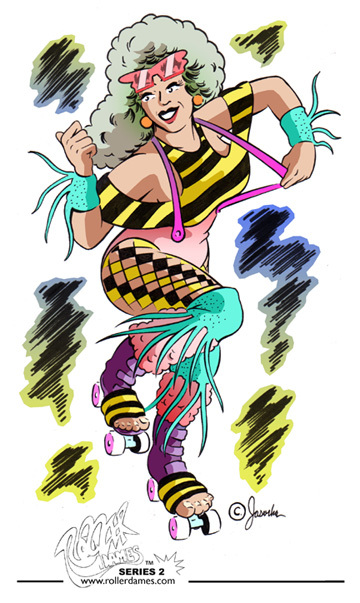 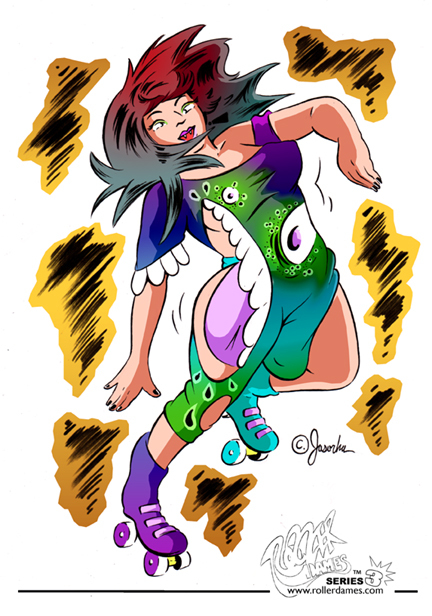 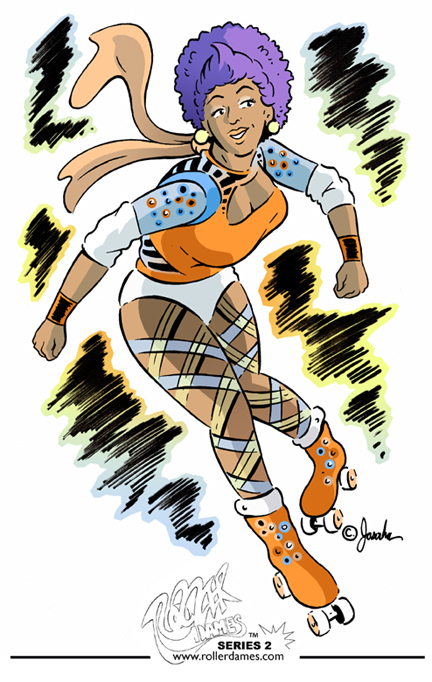 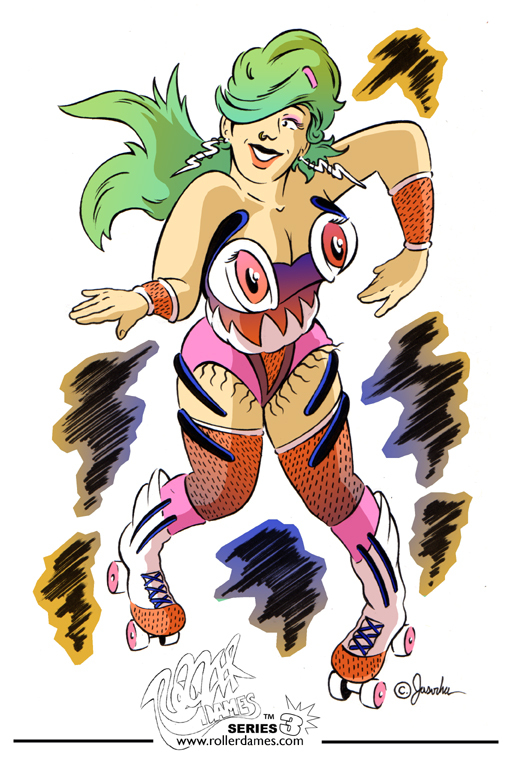 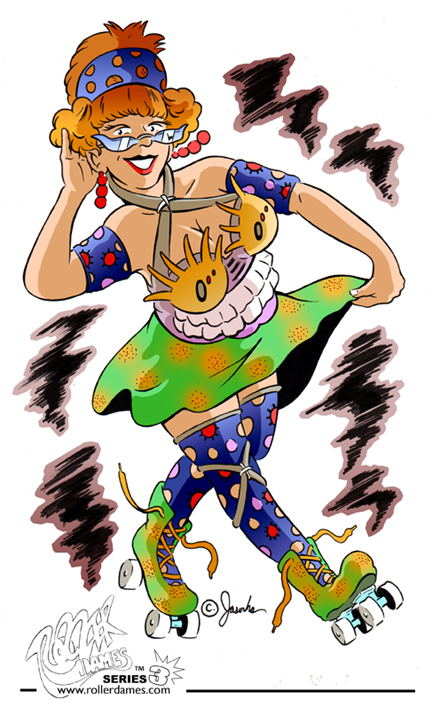 A collection of pin-up roller girl drawings produced exclusively for Roller Rink viewing. 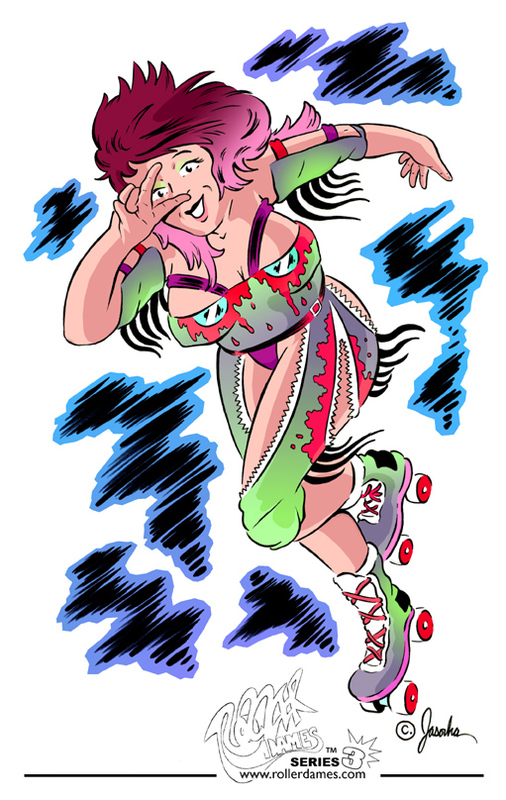 Dozens of site-specific roller rinks throughout the tri-state area of NJ, PA and DE served as a gallery host for the drawings during public skate sessions and even, roller derby championships. 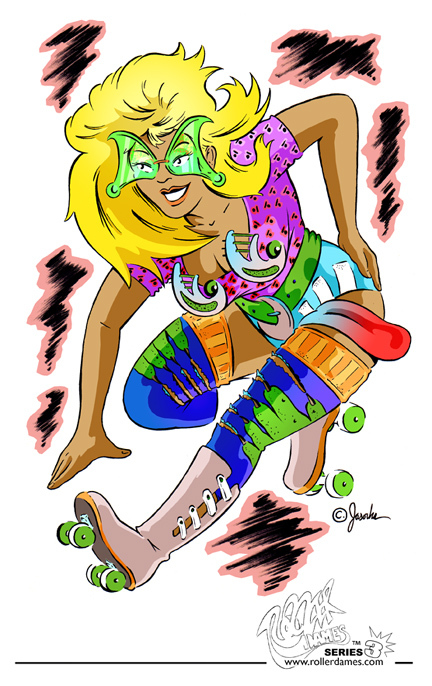 While on tour, Michael met one of the eight founders of the National Museum of Roller Skating, Chester Fried - whom, allowed the offering to Michael to write and draw the comic strip 'As The Wheels Turn" for Rinksider Magazine from 2009 - 2011. 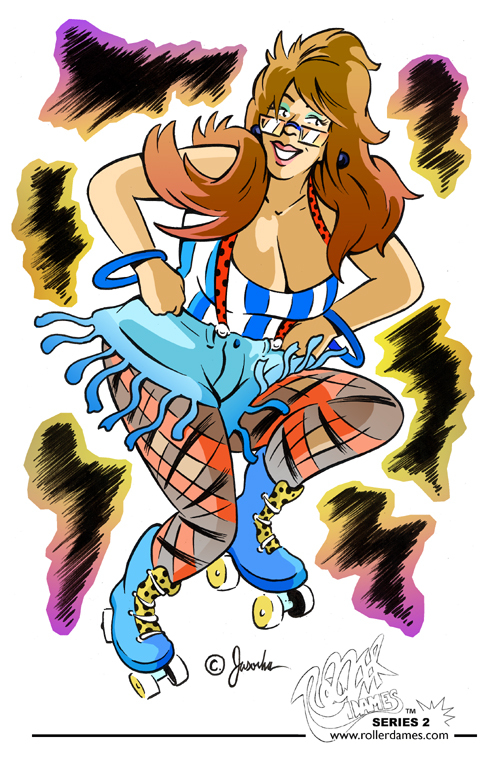 For now, catch Bombshell Comics on the Venice Beach boardwalk for a Roller Dame of your own!